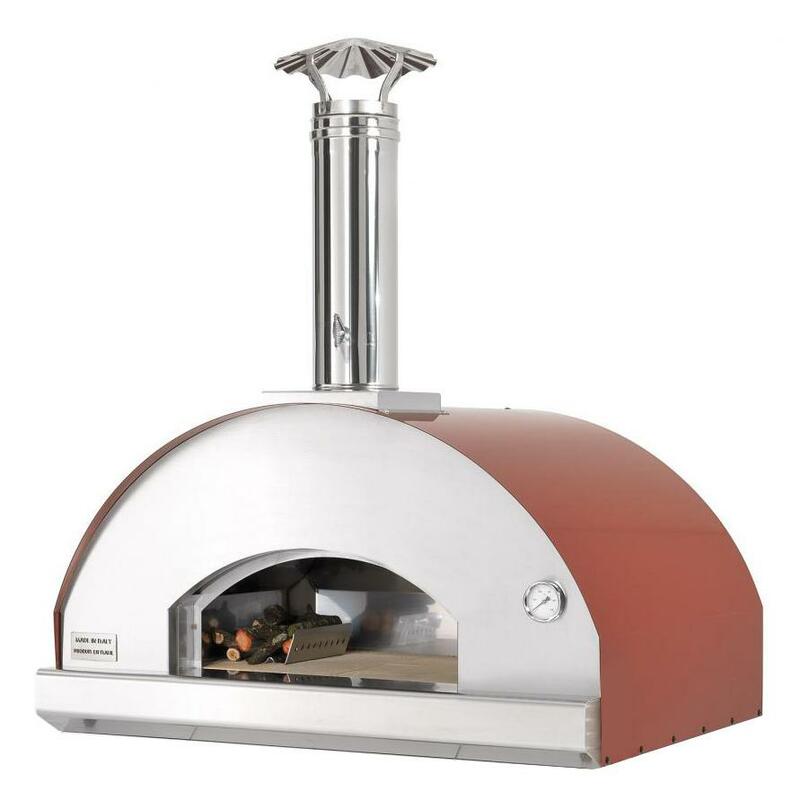 Product Description: Chicago Brick Oven CBO-750 Countertop Outdoor Wood Fired Pizza Oven - Copper. 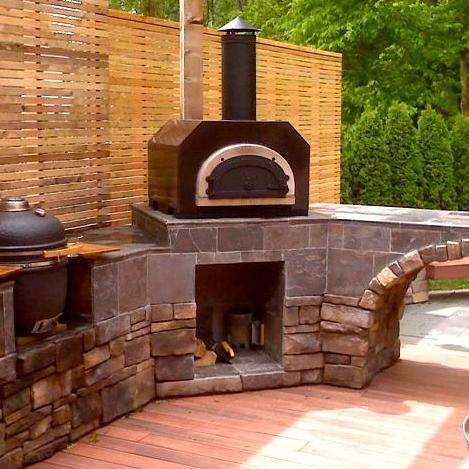 Experience the ultimate in outdoor dining and entertainment with Chicago Brick Oven. 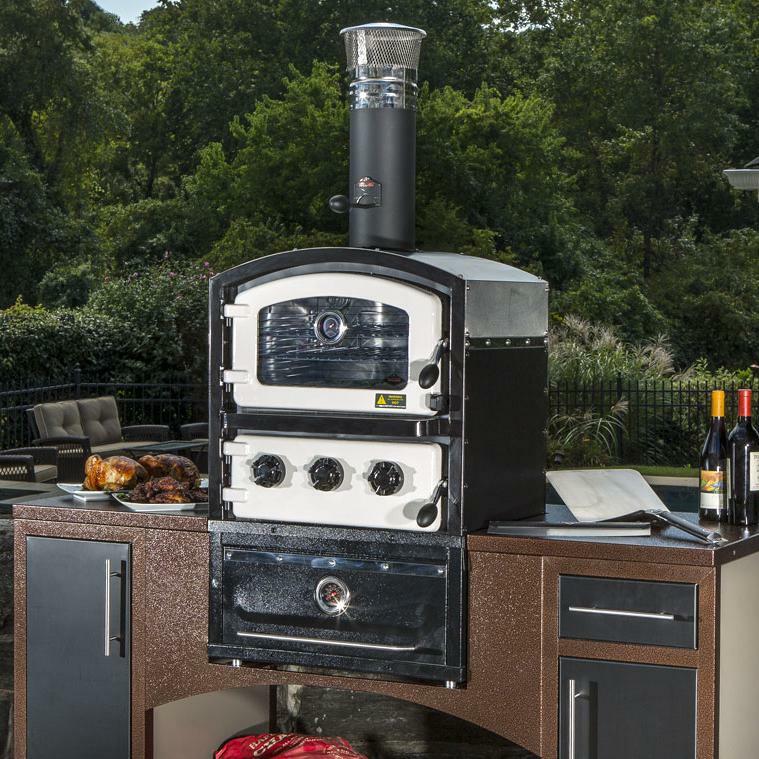 Made in the USA, this wood-fired pizza oven will become the centerpiece of your outdoor kitchen for its versatility, durability and performance. 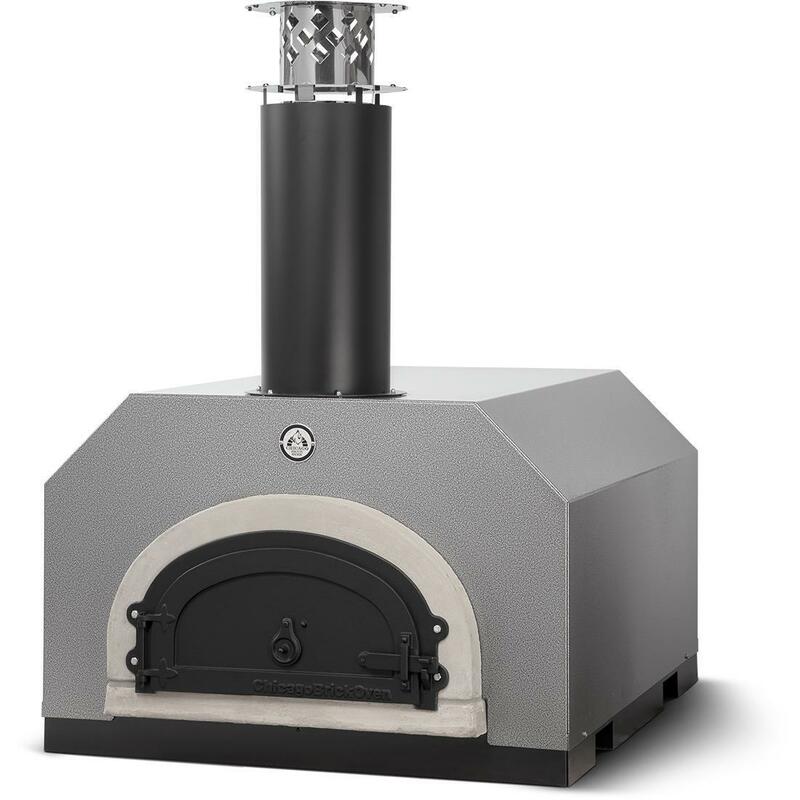 Unlike other pizza ovens that have a separate firebox, Chicago Brick Oven features a low, igloo-shaped dome design which is modeled from ancient Italian wood-fired oven designs. The flue system creates a steady draft along the dome to prevent smoke from existing through the front. 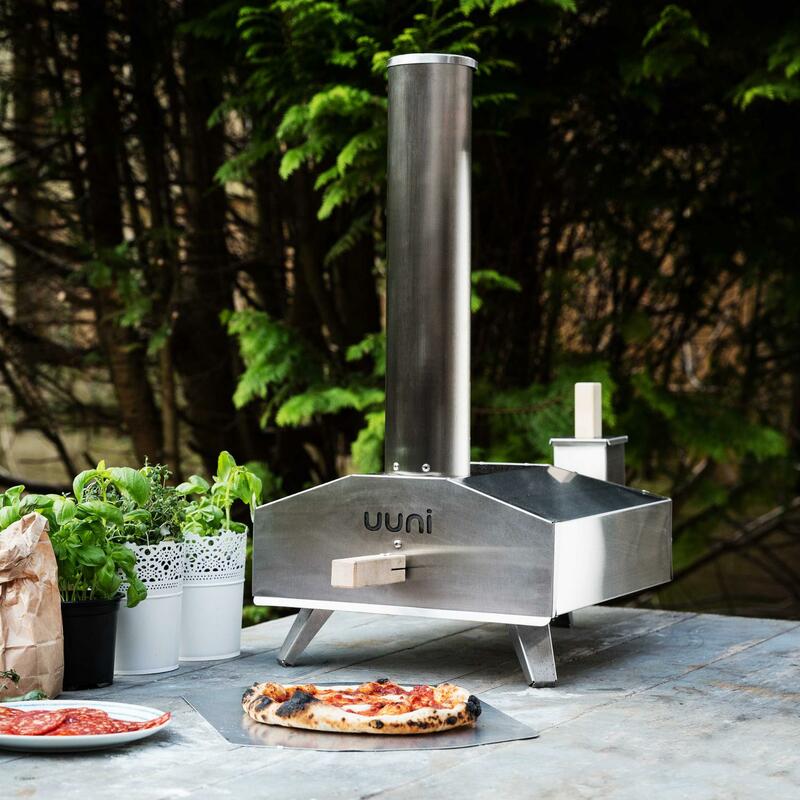 This makes it easy to cook wood-fired pizza, steaks, chicken, and other recipes. 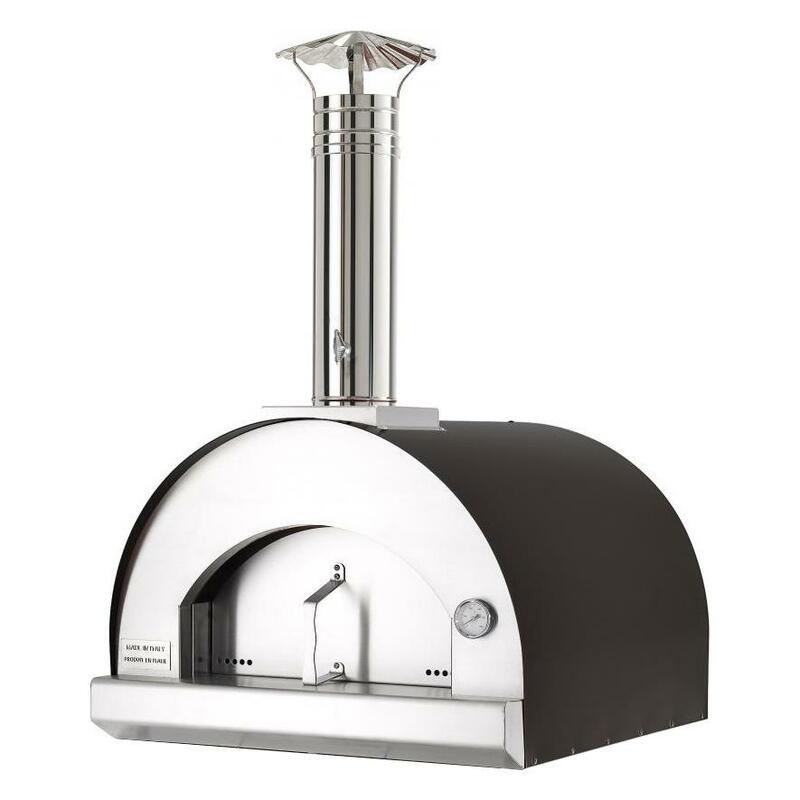 The design of the oven creates a FlameRoll, using the vent to pull the flame horizontally across the top of the dome and then vertically back down the side, creating temperatures of up to 1,000 degrees Fahrenheit for superior cooking. The high heat will cook an authentic wood-fired pizza in about 2 minutes. 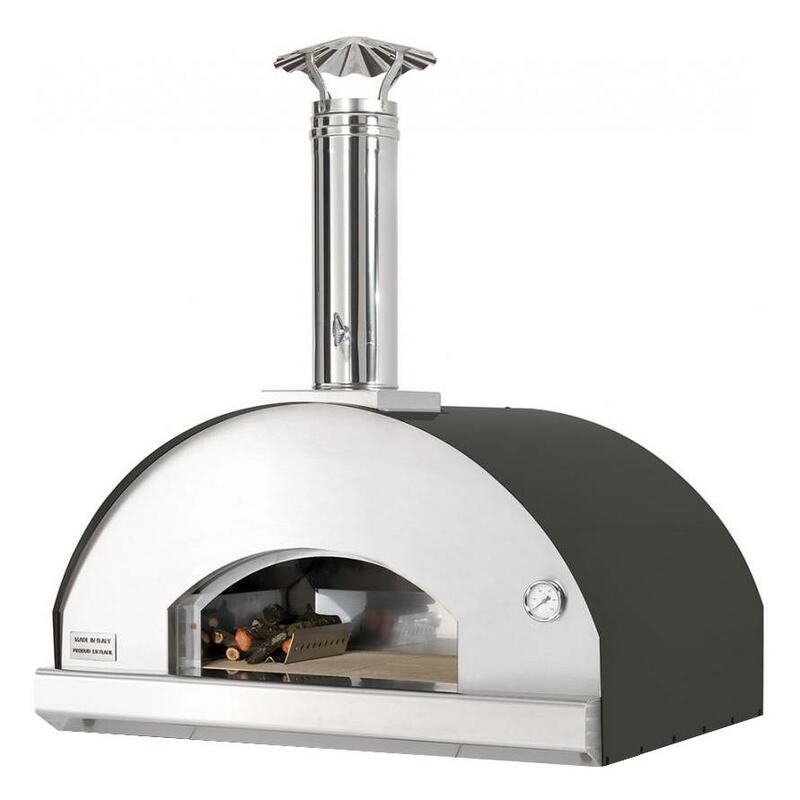 The special shape of the oven reduces all cold spots and ensures that the radiant heat is used efficiently. 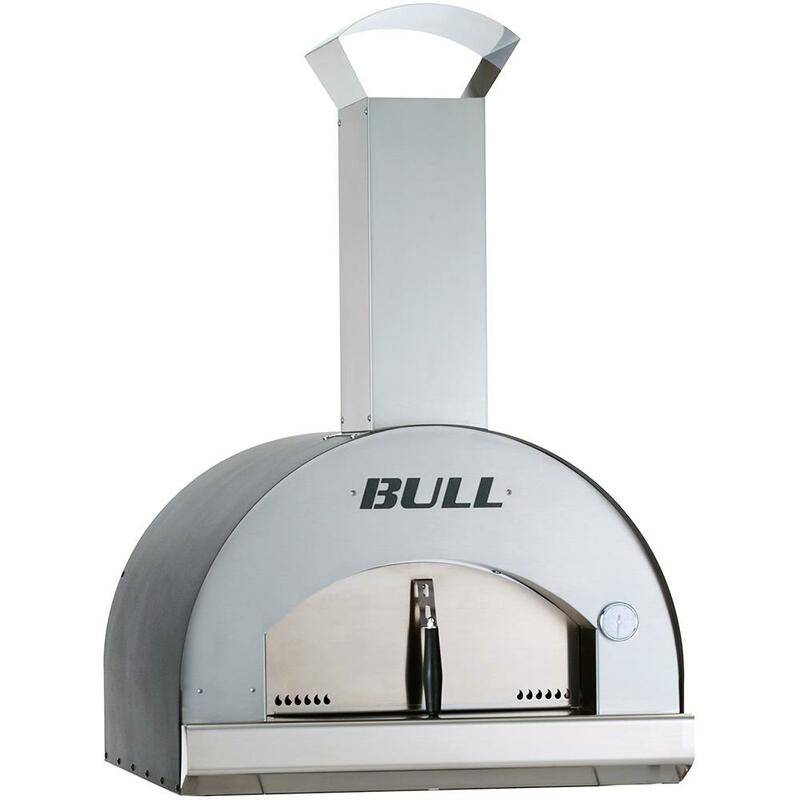 The oven has a 41 X 28-inch cooking area and sits directly on your existing countertop. 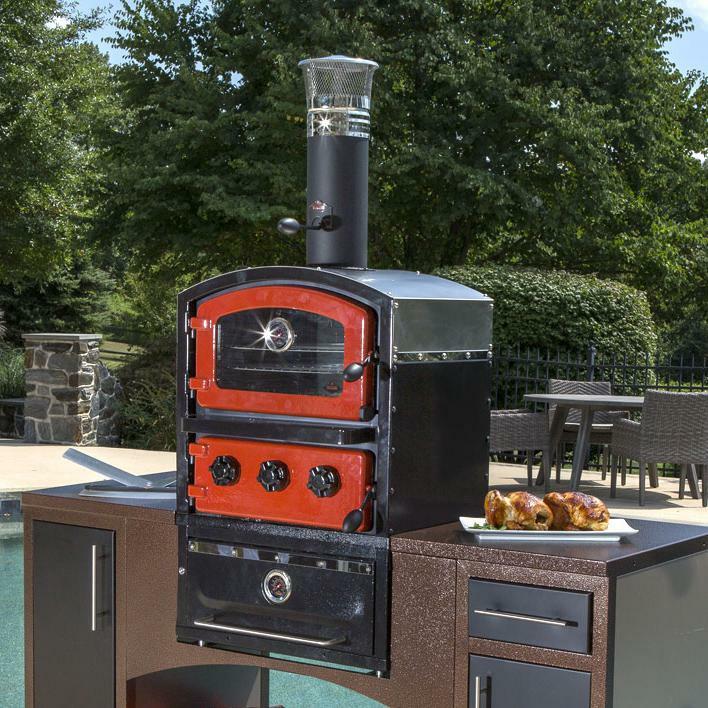 Combining traditional brick oven design with modern engineering, this outdoor oven is made from refractory cement and stainless steel fibers. 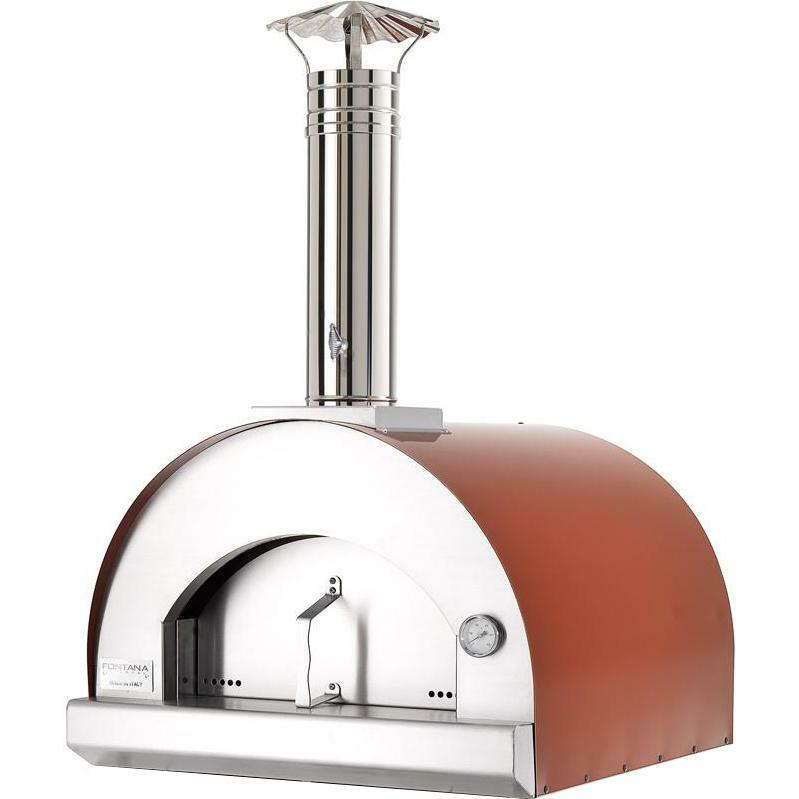 The outside of the oven has a powder-coated steel cabinet with a copper vein finish for a classic, Italian wood fired oven appearance. 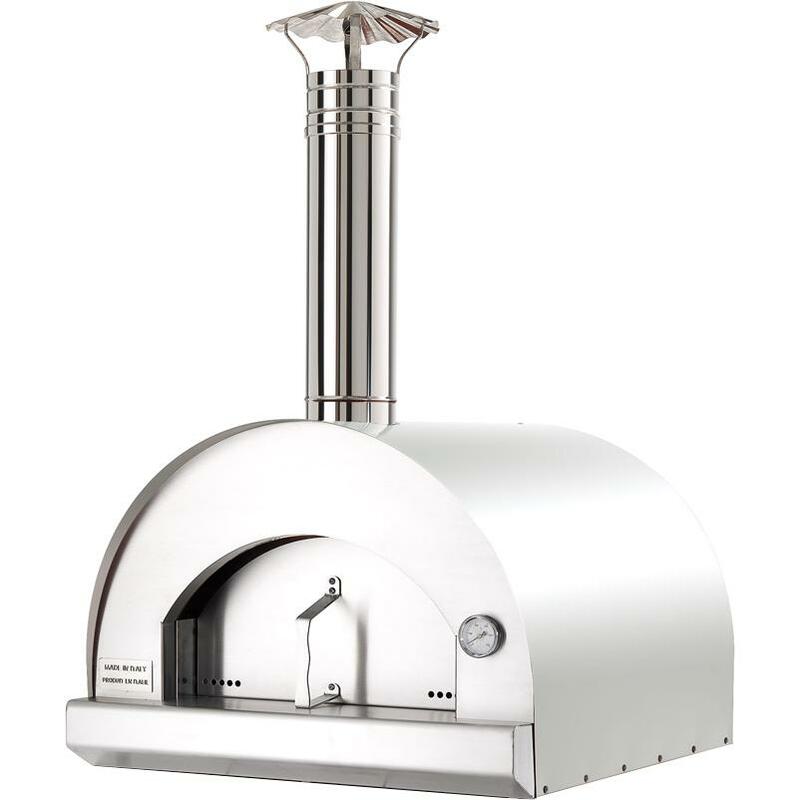 The CBO-750 pizza oven comes as a complete package with an infrared thermometer, pizza peel and cleaning brush. It takes 45 minutes to heat up and requires no assembly so you can start cooking right away.